This is one of the biggest update we’ve ever done. It’s packed with a lot of cool new features. And we've also redesigned many areas of the app to make the experience smoother and faster. - Find nearby users when starting a Party. - Add a playlist to a Party Mode, or change the Host so the music is always playing. - Redesigned Now Playing Screen for the Guest in a Party. They can now play, pause, go to the next song or go back to the previous one, all from the Now Playing Screen. - Siri Shortcuts. We've added *a lot* of different shortcuts. 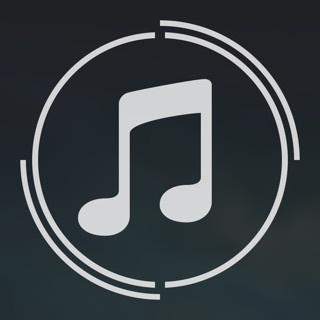 Users can play, pause, go to the next song, go back to the previous song, start playing a playlist, album or top songs from an artist, start a Party with their friends, play SoundShare's Daily Songs, add the current playing song to a Playlist, send the current song to a friend or a group of friends and a lot more, all using just their voice. - Redesigned Daily Songs. Users can also listen to the last 50 daily songs. - Guest Mode. New users can now try SoundShare, without the need to create an account. I dont want to have a video while playing, seems so annoying sometime, and makes the loading time longer. My friends and I were very excited about this app until we realized there is a very low limit to the number of people that can collaborate on a playlist. If/when this functionality changes, this app will be a game changer. Just downloaded it. I like the ability to collaborate playlists with friends, but the app is continually crashing on me. Super annoying.